Kaleem Barreto has been learning from some of the best scrum-halves in the business this season – and now the talented starlet wants to show what he can do on a wider stage. 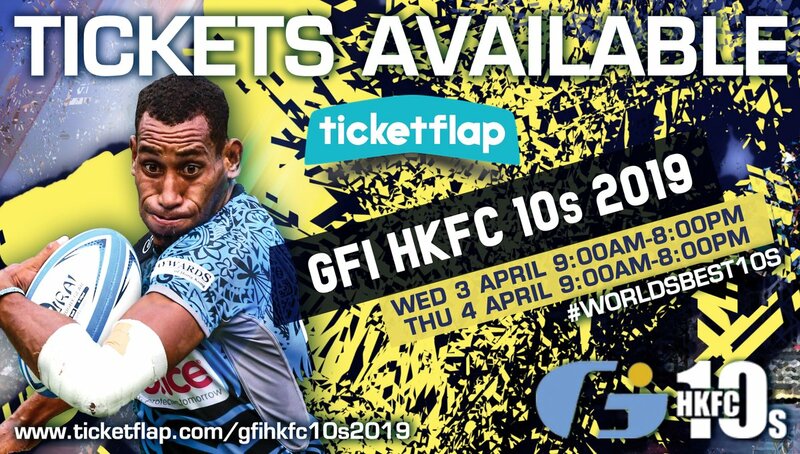 The 20-year-old number nine will be turning out for the PROJECX Waterboys for the first time at the GFI Hong Kong 10s on April 3 and 4. Born in Portugal, Kaleem moved to Scotland at the age of three and represented Scotland at age-grade levels. He began his rugby journey in Dundee and the moved to attend Glenalmond College. Whilst at school he also turned out for Perthshire and Dundee HSFP to get himself used to senior rugby and, having shown he could more than handle that level, since 2017 he has been a member of the Fosroc Scottish Rugby Academy and having played well for Scotland under-20s and the Club XV is now on the cusp of the Scotland Sevens set-up and the Glasgow Warriors squad. 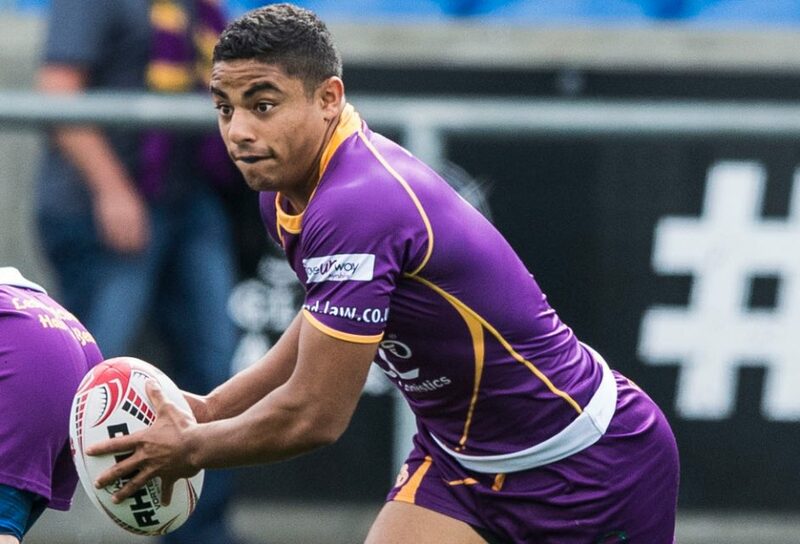 Ahead of the Hong Kong 10s he said: “Being involved with Glasgow has allowed me to train with Ali Price, George Horne and Nick Frisby as well as Niko Matawalu. “They are all internationalists with amazing work ethics and different strengths, so for a young player in their position I am always learning from them and they are all great guys. “Working with them helps your game management as they are always passing on tips while, of course, we also get to work with Mike Blair. “Last year I played in the top flight with Marr too and this year I have been involved with Glasgow Hawks so you are always learning to play in different situations and training with Scotland Sevens at times has been great too. “I am really pleased to be heading to Hong Kong with the PROJECX Waterboys. “I have not played there before, but I have heard great things about the 10s and it will be good for me to test myself against some of the big name players who will be there.